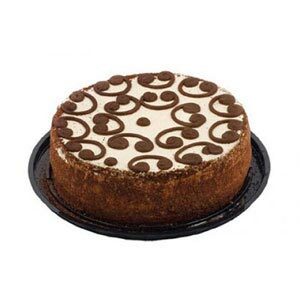 This cake will be garnished on top with fresh cream, chocolate pieces as well as caramel syrup on top. The designing using all the toppings may vary a little from the image shown. 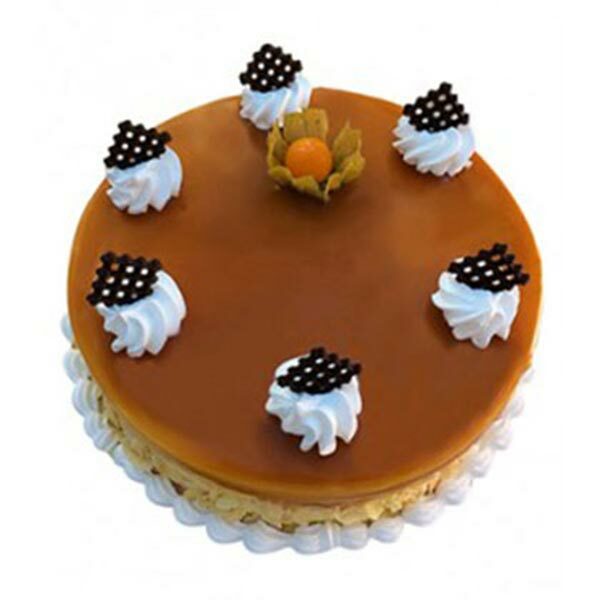 If you love butterscotch ice creams a lot then you will definitely love to relish this 1/2 kg Premium Butterscotch Cake. It’s a flavourful sweet delight that can bring cheers into your special occasions and can delight everyone with its lip smacking taste. No wonder, it’s an ideal gift for the special one during the special time. 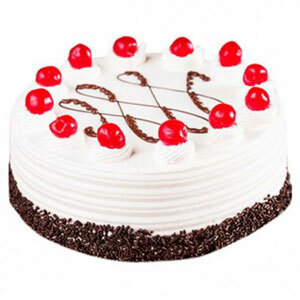 You can simply win hearts of your loved ones by offering them this mouthwatering cake which will make them urge for more. 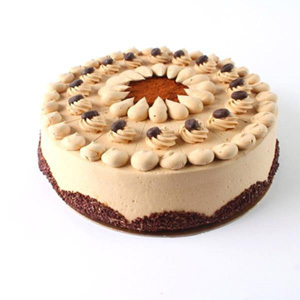 Beside creamy topping and bread base the major ingredients of this cake are flour, powdered sugar, baking powder, butterscotch flavouring, eggs, chocolate pieces and more. 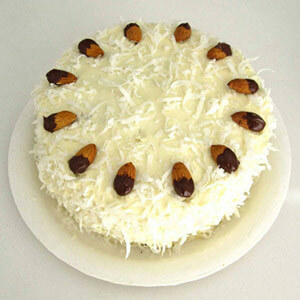 One can also order for eggless version of this cake to enjoy it during occasions of merriment.